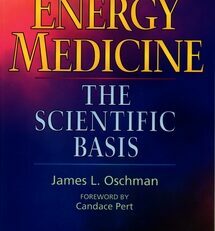 Conventional medicine, while effective for those in acute crisis, often does little to help the over sixty million people who suffer from chronic digestive problems. 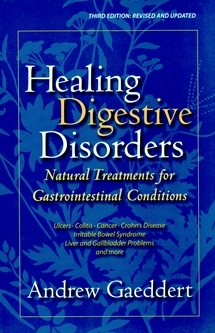 In this updated edition of Healing Digestive Disorders, Andrew Gaeddert offers a wealth of natural remedies and recommended lifestyle changes that have helped thousands of people alleviate symptoms and heal their bodies. 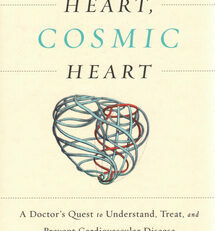 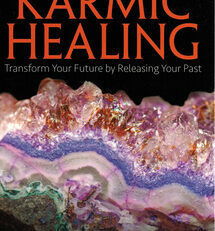 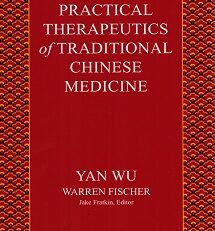 Drawing on his extensive clinical experience, the author, who once suffered from Crohns disease and Irritable Bowel Syndrome, covers such topics as herbs and vitamins, Chinese medicine, meditation, and environmental triggers that effect digestion, helping the reader make sense of the multitude of available natural healing techniques. 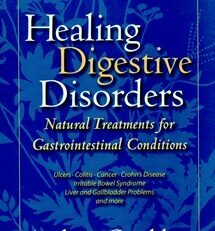 Healing Digestive Disorders, includes expanded case studies and real-life success stories that illustrate how Mr. Gaeddert’s clients are able to reduce or eliminate their digestive problems and enjoy greater energy. 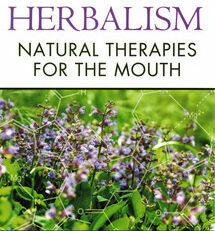 Organized in a practical manner, the book addresses obstacles to health, reducing fat intake, digestive-friendly grains, and food families as well as advanced treatment options for practitioners. 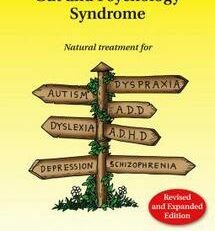 This authoritive, accessible guide offers new hope for the one out of three Americans who will have a digestive disorder in their lifetime.